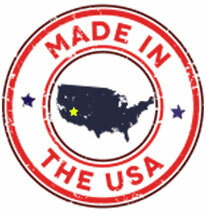 The Sandbag Store offers a full line of construction related products and services. We are happy to provide specification sheets and certificates of conformance for any project. 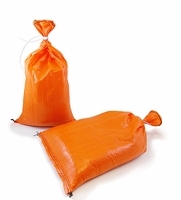 Consider letting us fill your sandbags for you! 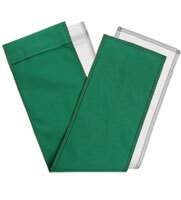 Our automatic bagging equipment allows us to offer filled sandbags cheaper than filling bags yourself. Our customers include some of the largest construction firms in the world. 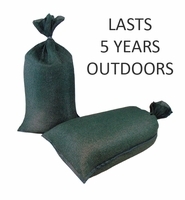 Tough outdoor sandbags with an astounding 5 year UV rating! EPA compliant gravel bag conforms to the most stringent spec. High mullen burst strength to withstand equipment and vehicle run-overs. Durable and affordable, our Poly Sandbags boast a 4,000 hr UVI rating and last a minimum of two years in the sun. 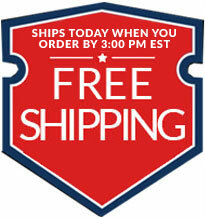 Choose from numerous colors and pack quantity options. Long slender tube sandbags are the perfect tool to create a curb for water diversion. Super strong Cordura fabric and unique end-to-end filled design.